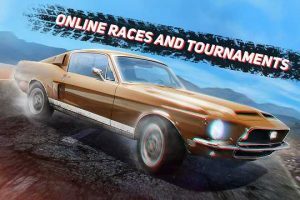 GTR Speed Rivals MOD APK is an offline and Online drift racing game from Azur Interactive Games Limited. 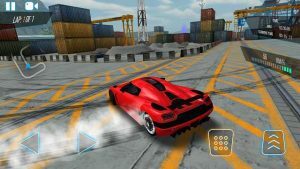 This GTR Game is packed with ultra graphics and game developers worked hard to create the perfect drifting physics using Unity Engine. Compete with real players or go solo in offline single player MODES. 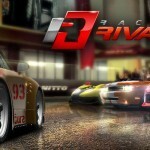 win races and earn money so you can upgrade your cars. GTR Speed Rivals MOD APK is for Unlimited Money. 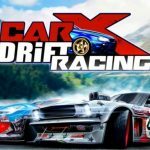 Play store is full of drifting games from different countries. 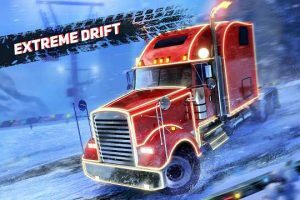 each and every day we see so many unfinished drift games. GTR Speed Rivals looks different though. its packed with solid graphics and has different game modes. you can easily play it offline or take it to the next level in an online mode against different players. its all about rewards which you earn from each win. you can use your rewards to unlock new cars or upgrade existing ones. its easy to grind for money but you have to replay last levels. Different modes are in the game like Career mode has 5 chapters. each chapter has different difficulties and last one is for master difficulty. 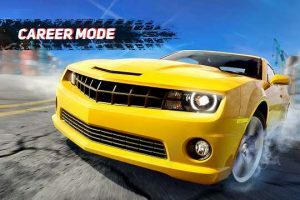 Another mode is a single race mode where you can practice against your own track time. Multiplayer MODE is about racing with other players about drift points and lap times. Levels are well designed and fits well in this genre. Cars,textures,tracks,houses,trees all assets fits really well. 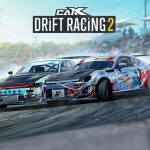 Drift racing is on Android is mainly based on how good game physics are. since unity engine works best here we have seen so many kinda games. 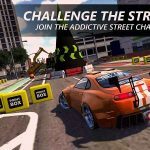 GTR Speed Rivals MOD APK has nice physics and gameplay. different cars around 25 of them to unlock or upgrade. each car costs different prices according to their rarity. but its easy to unlock but you have SPEED RIVALS MOD APK you will have lots of money in your wallet to buy them all. 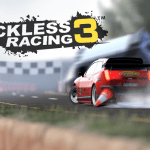 if you are looking for a new decent drifting experience then you should try MOD APK of GTR SPEED RIVALS. Hi RG, can you crack drastic nds emulator please? ?